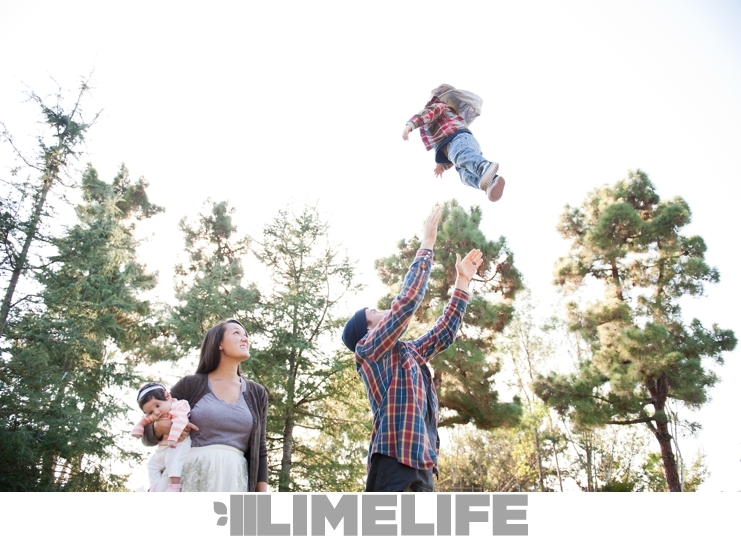 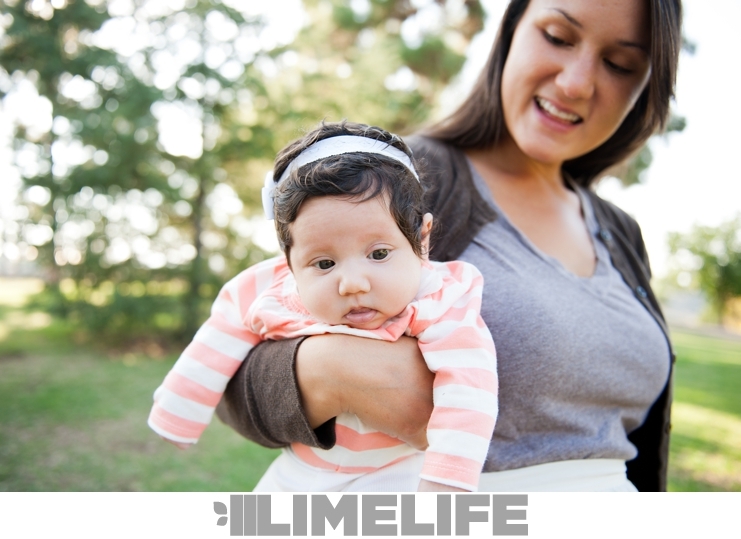 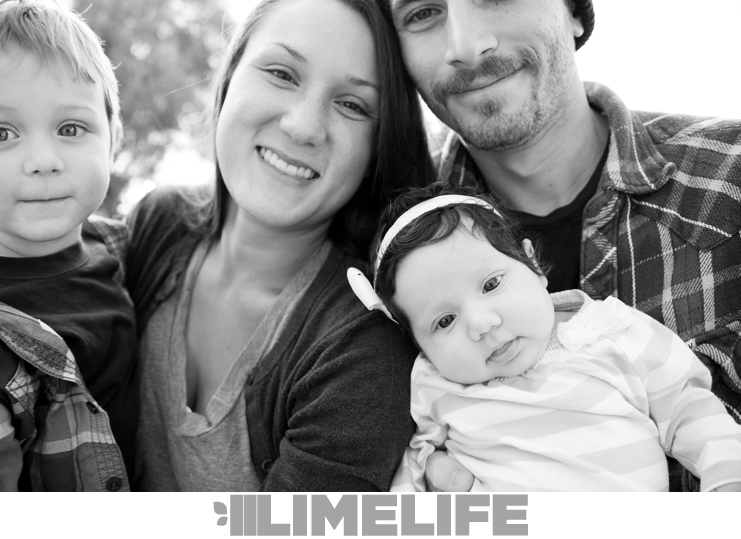 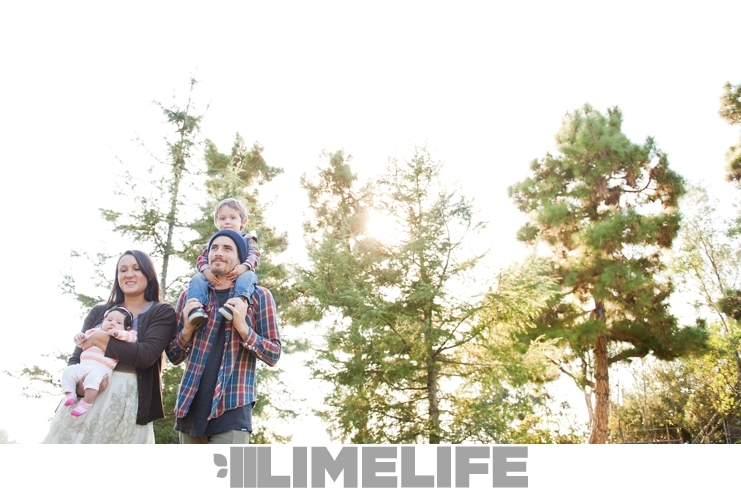 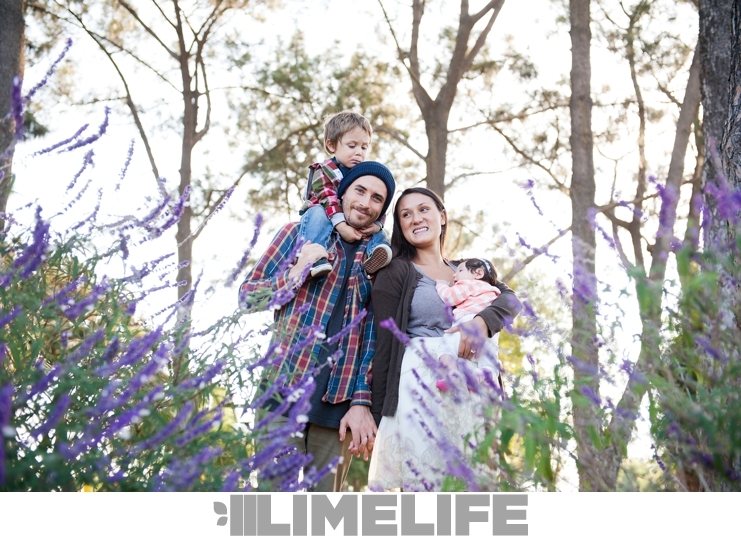 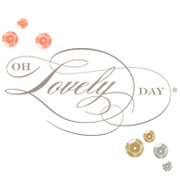 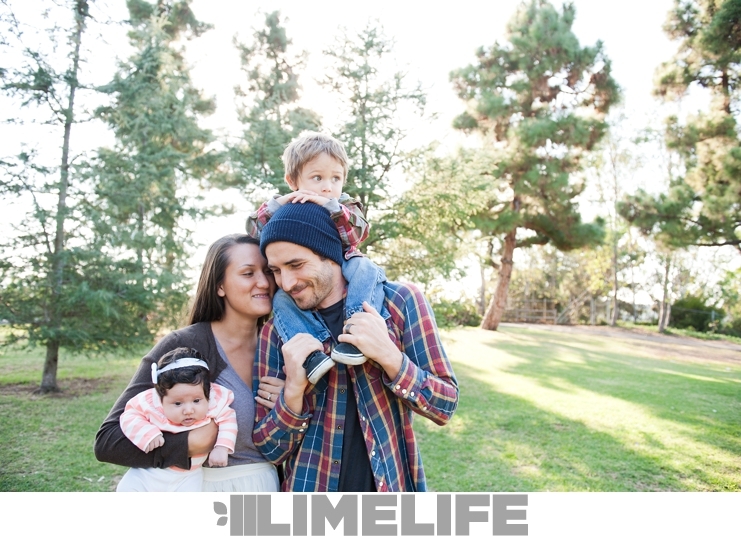 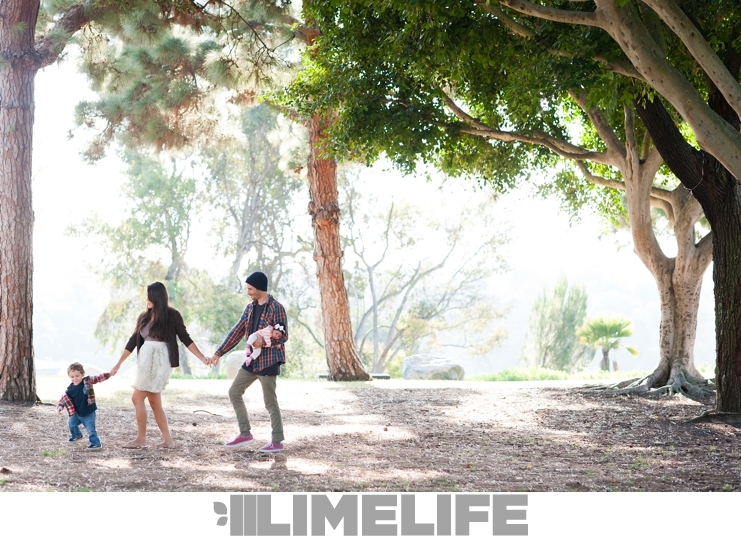 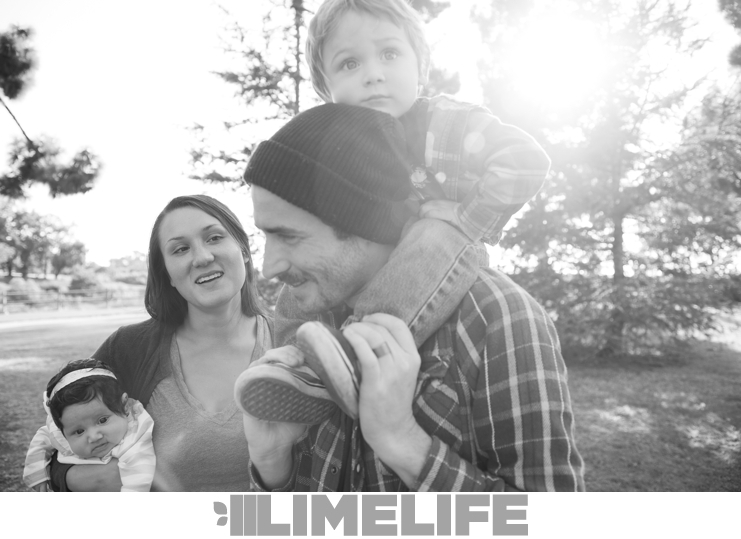 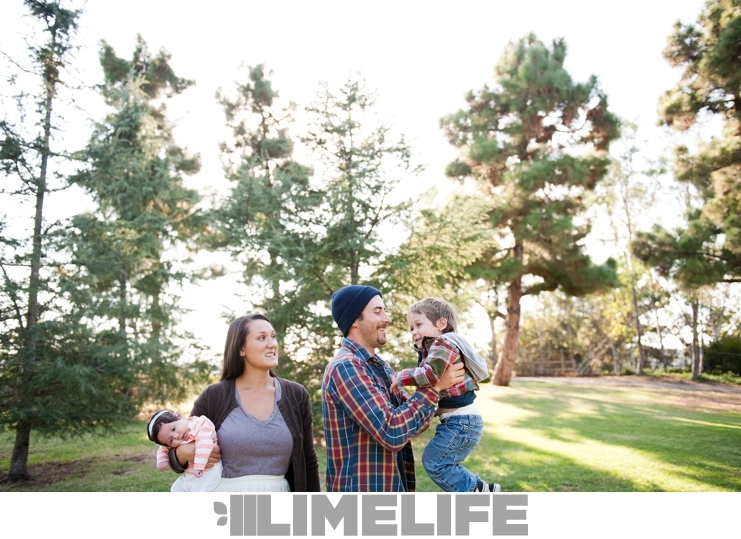 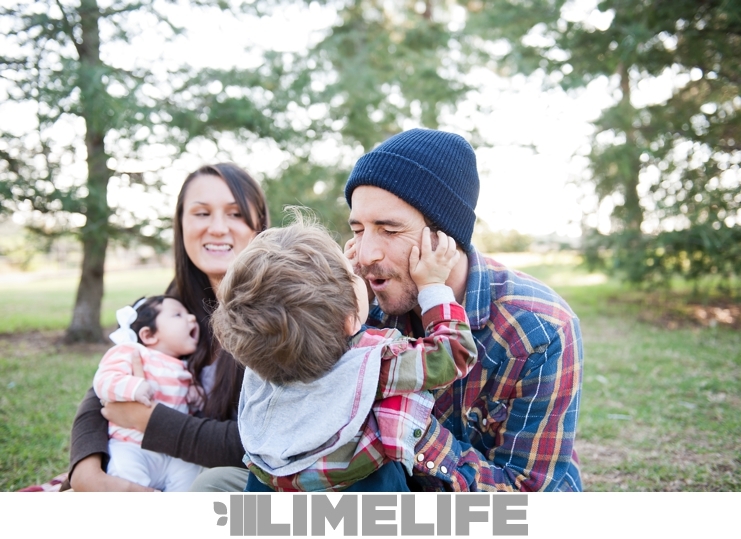 Limelife Photography - Jake, Natalie, Jack & Jovie // Oceanside Family Photographers. 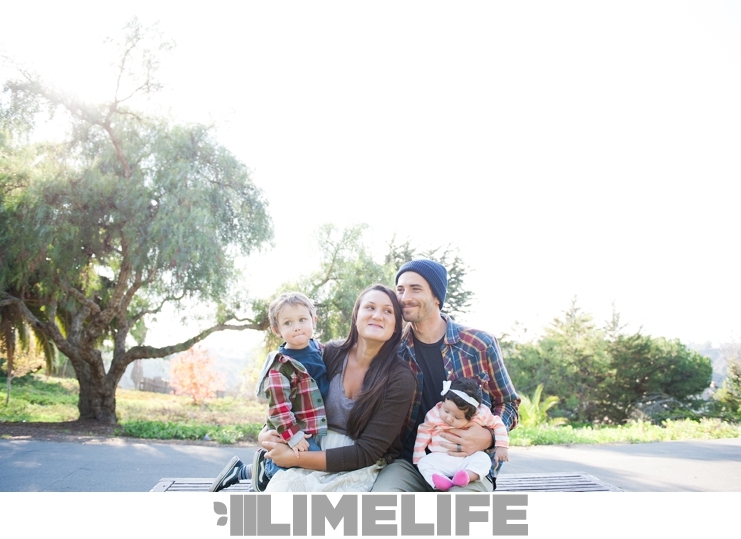 Jake, Natalie, Jack & Jovie // Oceanside Family Photographers. 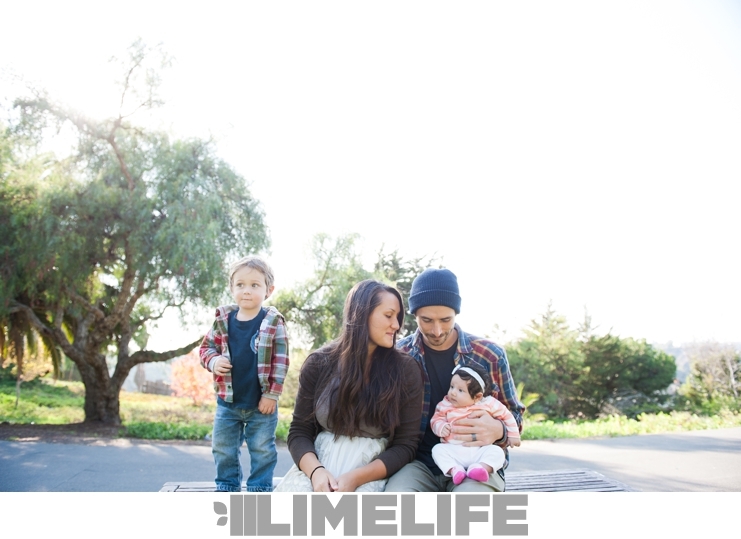 For more from your Oceanside family photographers, CLICK HERE.